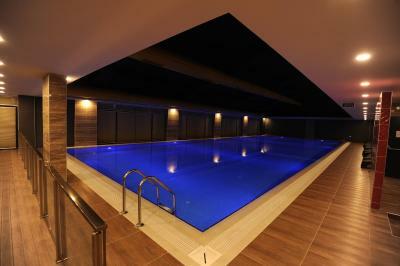 Lock in a great price for Fier Butik Hotel & Spa Kayseri – rated 8.3 by recent guests! Hotel was clean and up to date. Staff was professional, kind, and attentive. Hotel Recommended. Room was very nice and clean. Breakfast was excellent and staff very friendly. 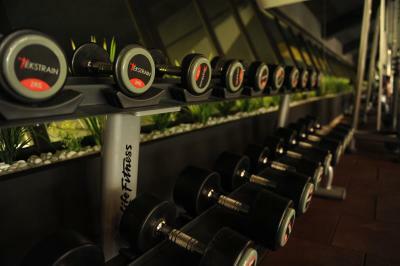 Friendly staff and good gym/swimming pool. 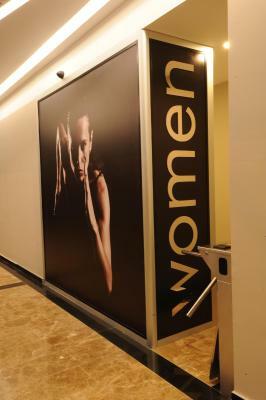 Staff are very welcoming and very helpful. There was someone to greet me and carry my case at 2 in the morning, when I arrived. I was given lots of assistance with onward travel arrangements & the staff made phone calls to find out bus times etc. Hotel facilities were first class, as was the room. Very convenient, close to the airport. The breakfast is great! Написано много отзывов и все они реальные. Завтраки хорошие, персонал помогает. После катания на горных лыжах так приятно сходить в сауну, хамам, бассейн. Рядом отличный магазин. Prima basic kamers, ontbijt en diner perfect. Wat mij blijft verbazen dat men rookt tijdens het eten. Dat is hier maar ook op andere plekken. Sauber im Zimmer. 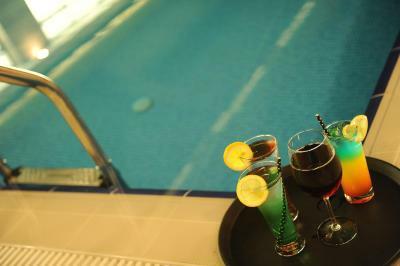 Fitness, Pool, Sauna und Massage (gegen Aufpreis) sind vorhanden. In der Nähe vom großen Einkaufszentrum ist mit dem Taxi ca 5 Min entfernt. Mit dem Transferbus direkt zum Skigebiet Erciyes dauert ca 40 Min. Die Bushaltestelle ist unmittelbarer Nähe. Frühstücksbuffet ist super. Es gibt sogar Müsli, Cornflakes, usw... Der Personal an der Rezeption ist nett und hilfsbereit. Fiyat kalite dengesi oldukça güzel.Bir sonraki tatilim için seçeceğim bir otel olacak. 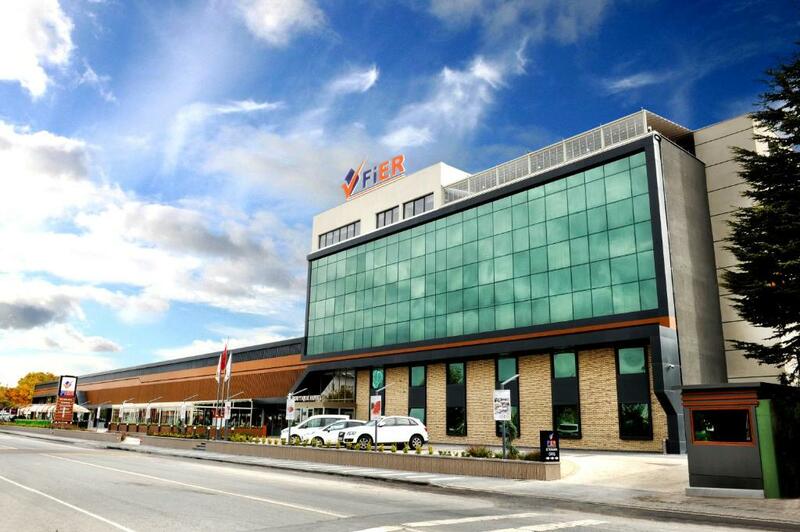 Featuring free WiFi and a swimming pool, Fier Butik Hotel & Spa Kayseri offers accommodations within a 5-minute drive from Kayseri Erkilet Airport. 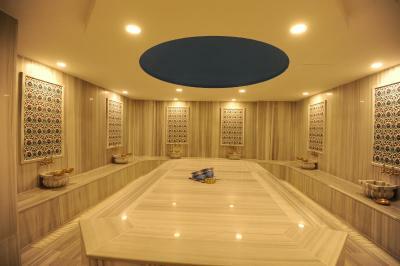 Turkish bath, sauna and fitness center is available at the property. There is a tram station located 1,650 feet away. Free private parking is offered on site. Bright rooms with large windows at this hotel are air conditioned and also fitted with a flat-screen TV with satellite channels. You will find a study desk in rooms. Some units have a seating area to relax in after a busy day. 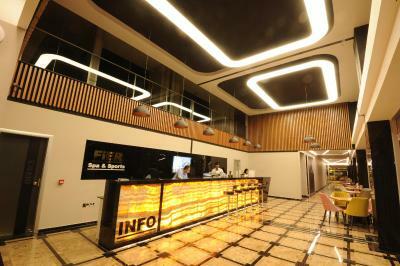 A mini-bar and an electric kettle are also provided for you to enjoy. 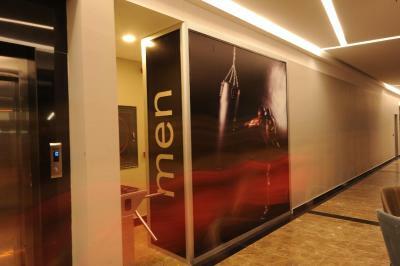 Rooms are fitted with a private bathroom equipped with a bath or shower, hairdryer and bathrobes. You can enjoy your alcoholic drinks at the Roof Restaurant accompanied by the views of mountain. Wellness center offers massage sessions upon your request. 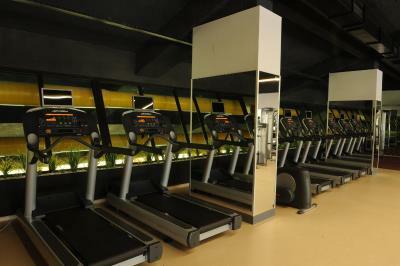 Guests can engage in variety of activities at the property or in the surrounding area such as skiing. 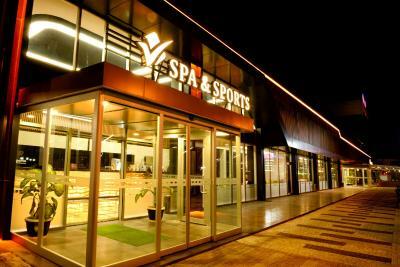 Kadir Has Congress and Sports Center is 1.8 mi from Fier Butik Hotel & Spa Kayseri, while University of Erciyes is 2.4 mi from the property. Erciyes ski center is 16 mi away. Gevher Nesibe Museum is located 2.1 mi away. This property is also rated for the best value in Kayseri! Guests are getting more for their money when compared to other properties in this city. 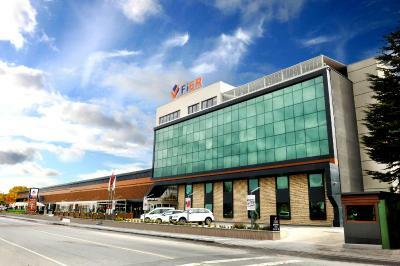 When would you like to stay at Fier Butik Hotel & Spa Kayseri? This double room has a iPod dock, private pool and dining area. This double room has a dining area, iPod dock and garden view. This twin room has a seating area, private pool and iPod dock. 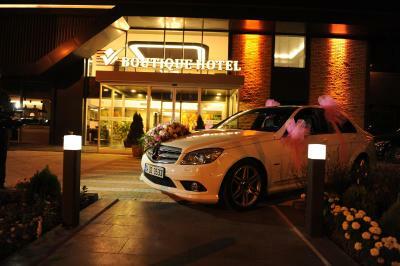 House Rules Fier Butik Hotel & Spa Kayseri takes special requests – add in the next step! Debit card Fier Butik Hotel &amp; Spa Kayseri accepts these cards and reserves the right to temporarily hold an amount prior to arrival. Fier Butik Hotel & Spa Kayseri accepts these cards and reserves the right to temporarily hold an amount prior to arrival. 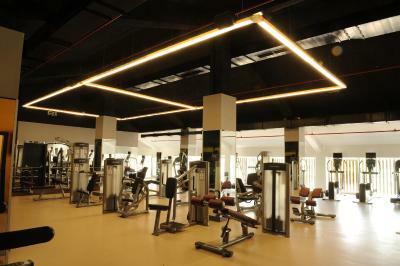 Gym and swimming pool was separate for man and women. 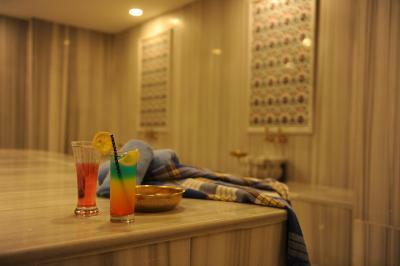 Hamam didn't open until 15:00.
the staff does not know English.